The reaction kids have to the sound of the ice cream truck winding its way through our neighborhood is comparable to Pavlov’s dog. Only instead of drooling, they head for the closest source of cash. 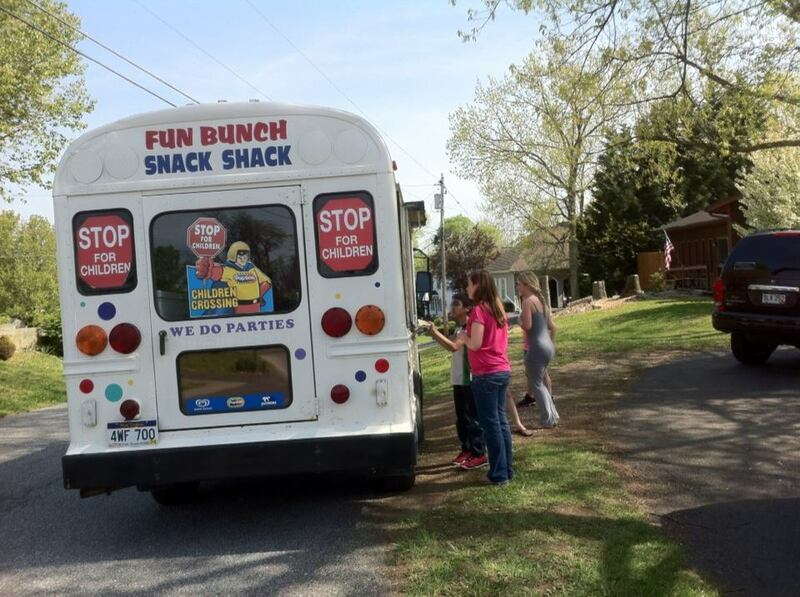 Even though I think the quality of the available frozen treats isn’t what it was when I was young, I too love tinny music of the ice cream truck. It’s a reminder of summer and youthful enthusiasm. Posted on July 29, 2013, in Family, My life, perspective and tagged 365 reasons to smile, children, Family, happiness, ice cream, musings, smiles, summer, Thoughts. Bookmark the permalink. 167 Comments.